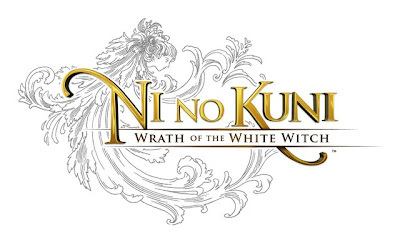 Today, Namco Bandai announced that PlayStation 3 owners will be able to try out their upcoming title, Ni No Kuni: Wrath Of The White Witch as a demo will hit the PlayStation Network this week! The demo will be available on December 4th in North America and then a day later on December 5th in Europe. You will be able to play through two different levels of the game where you can test your mettle against a couple of the game’s most infamous bosses: Guardian of the Woods and Moltaan.